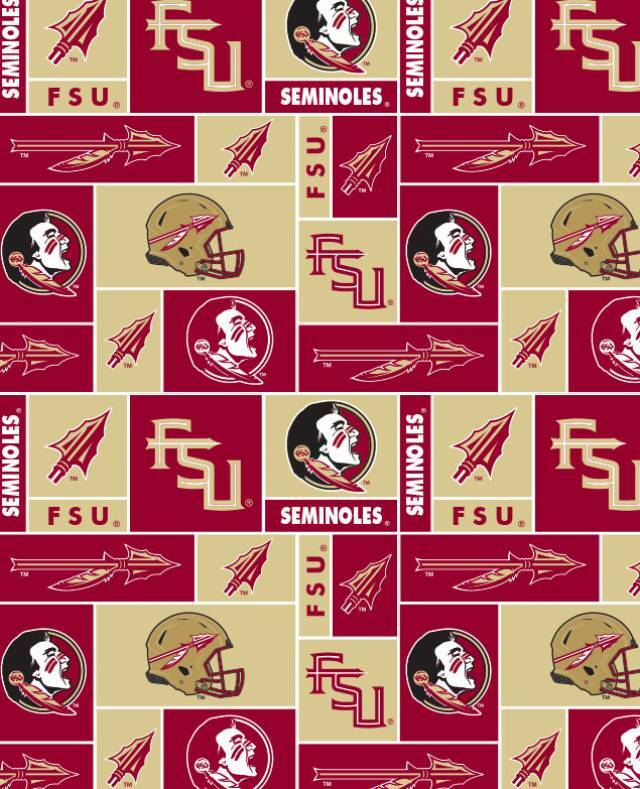 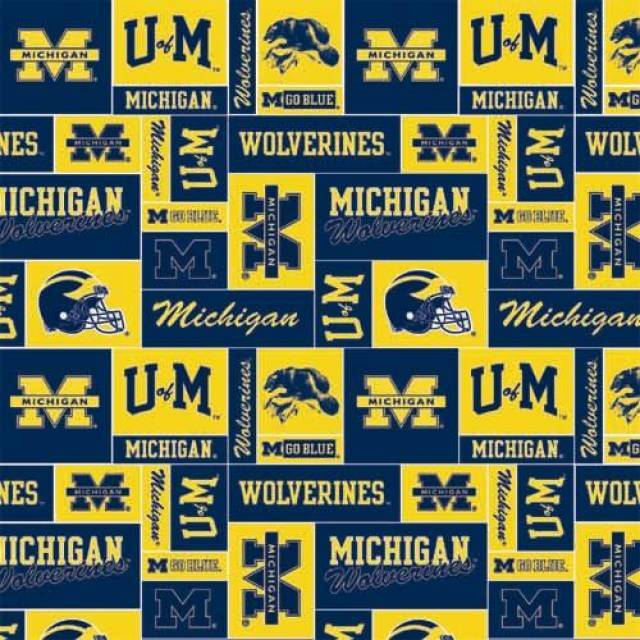 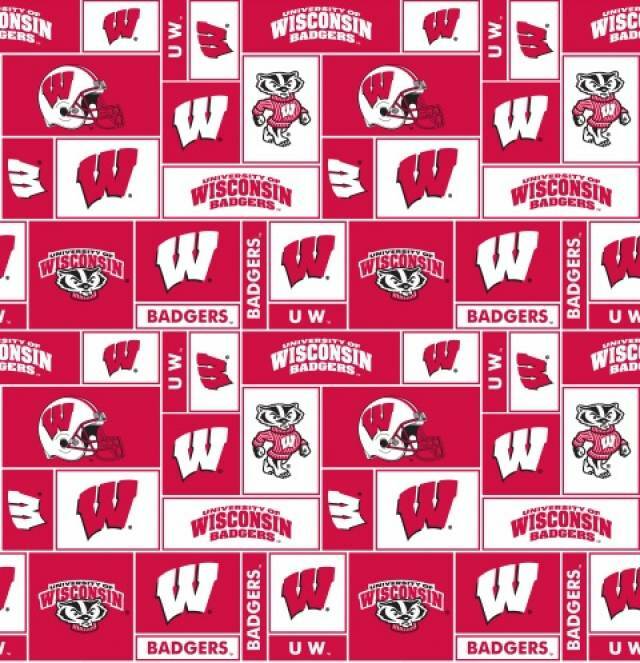 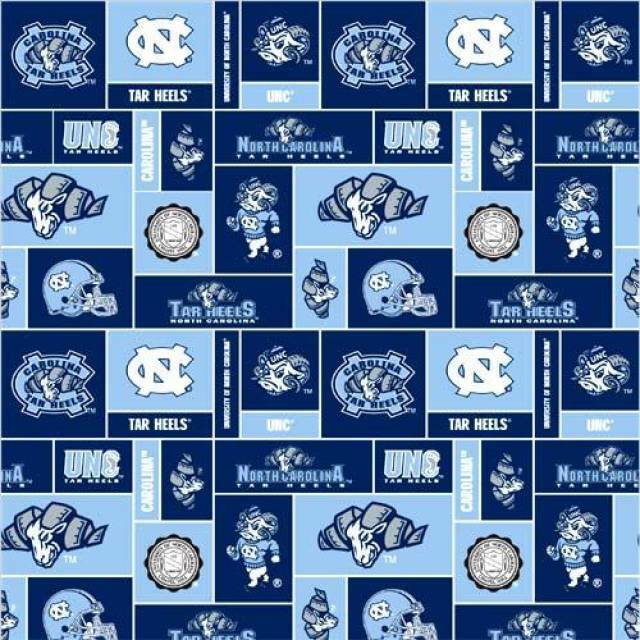 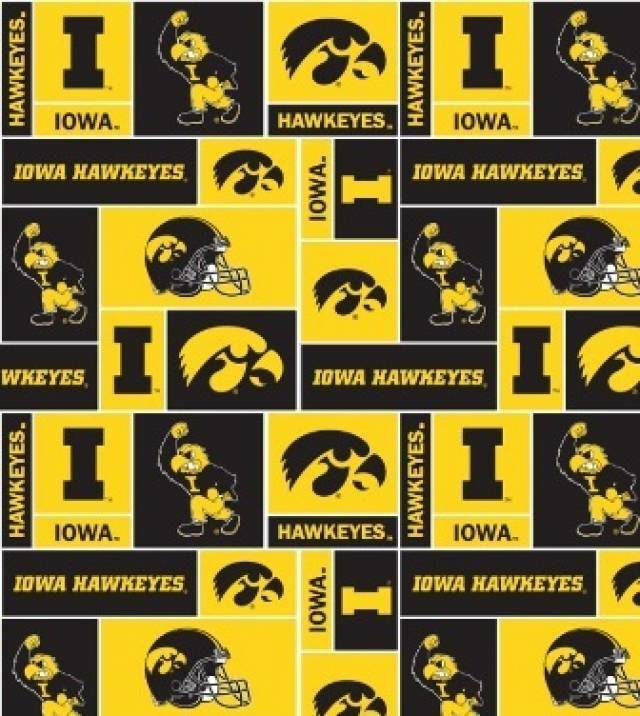 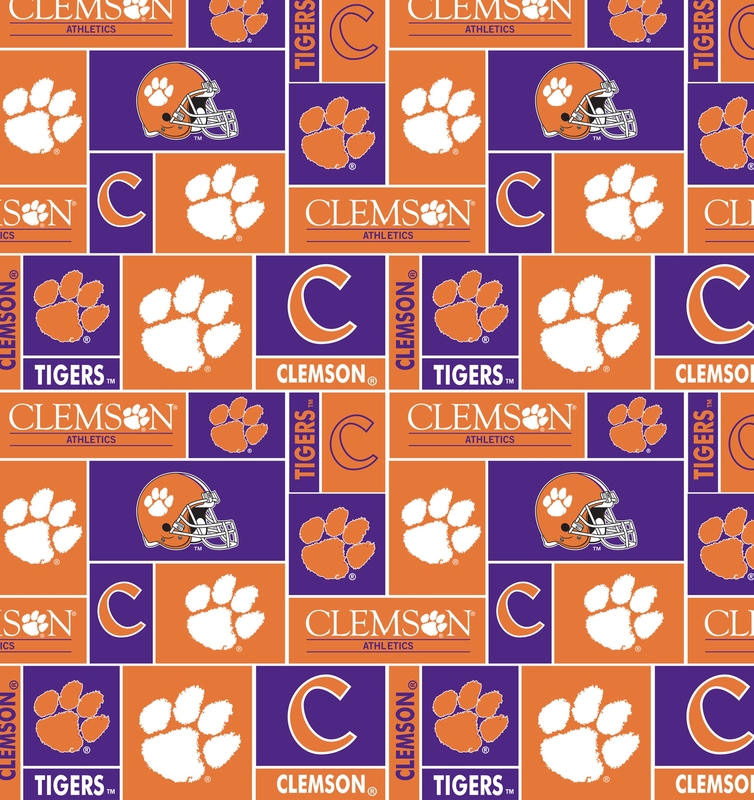 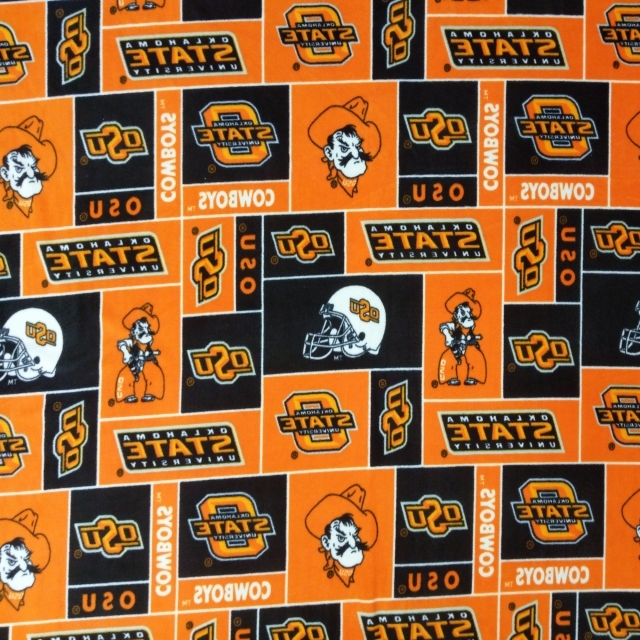 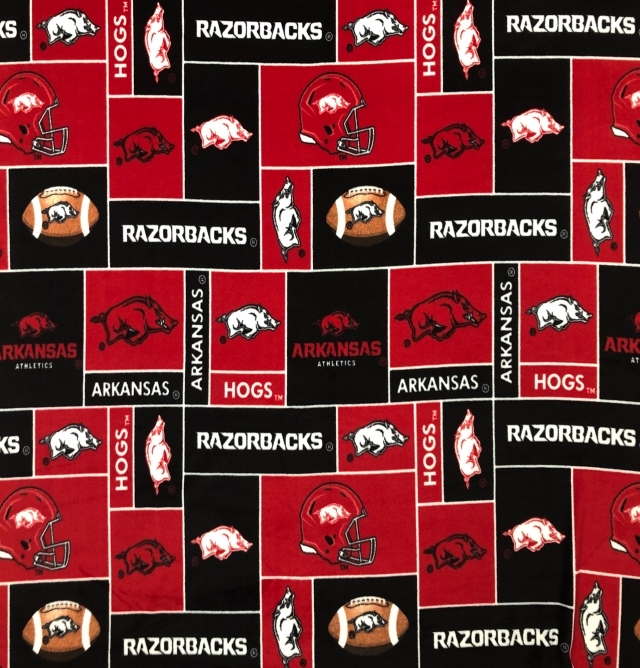 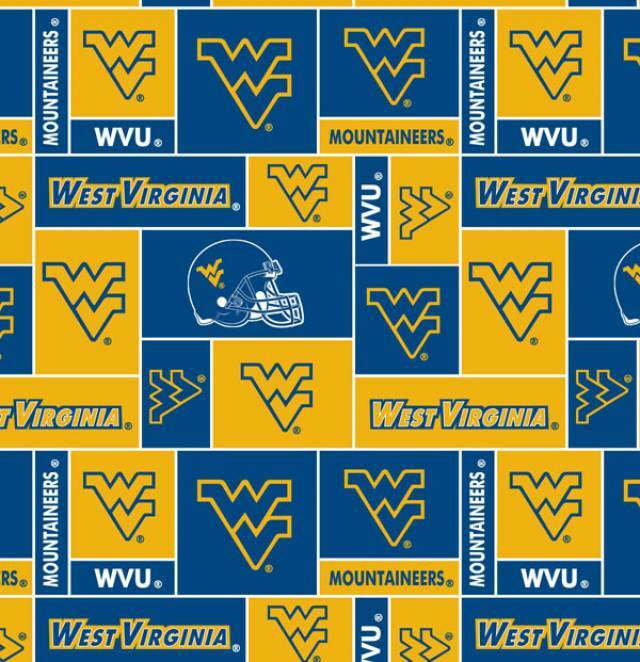 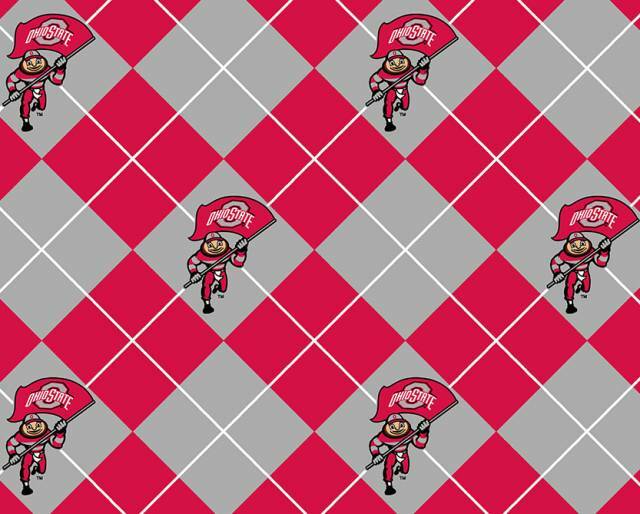 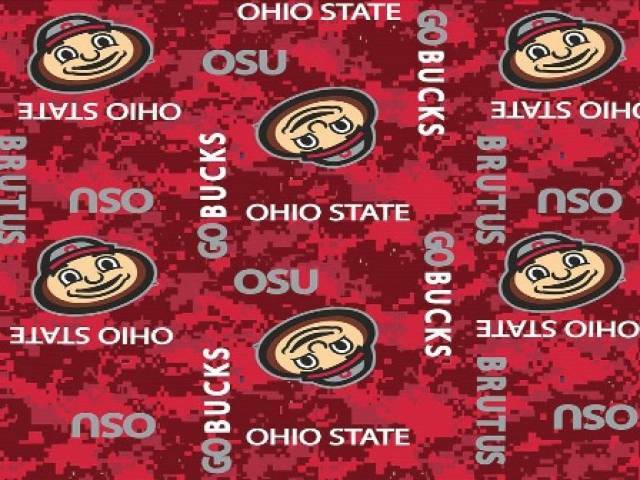 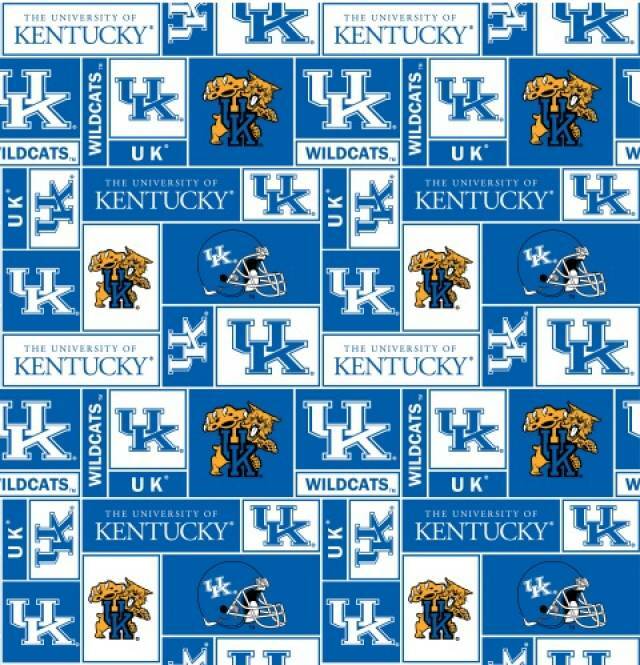 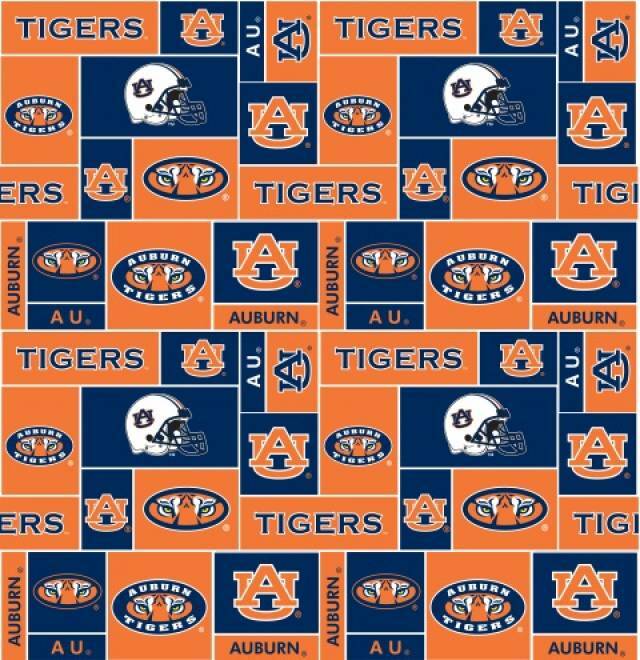 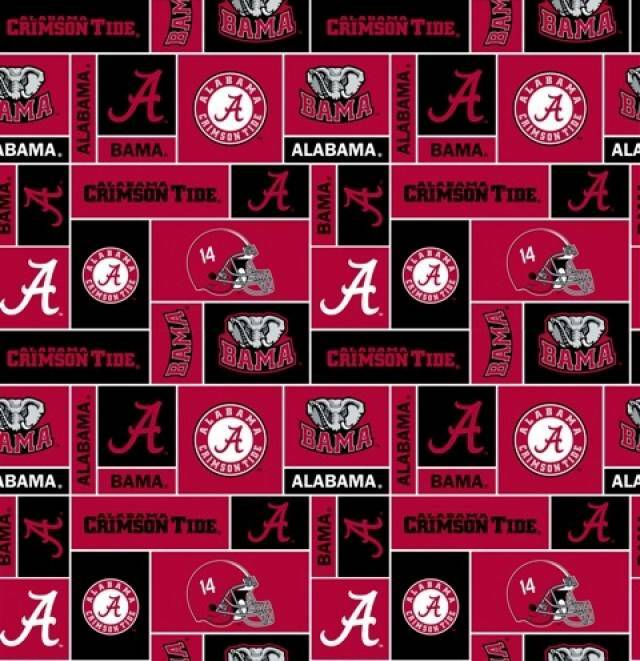 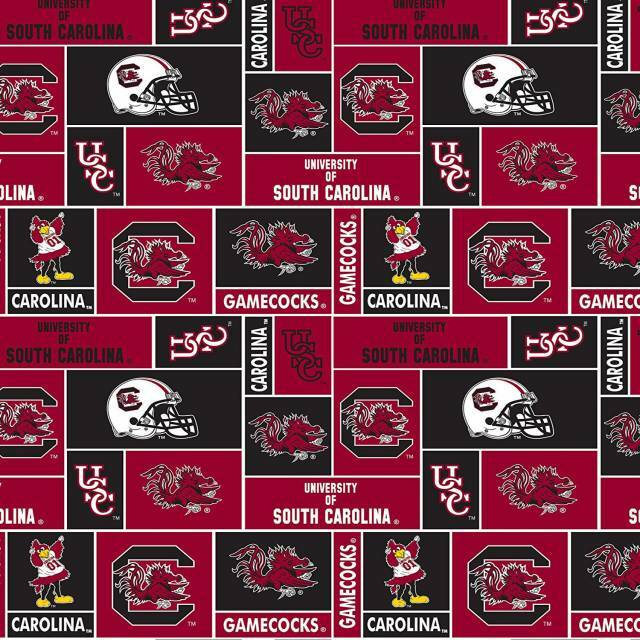 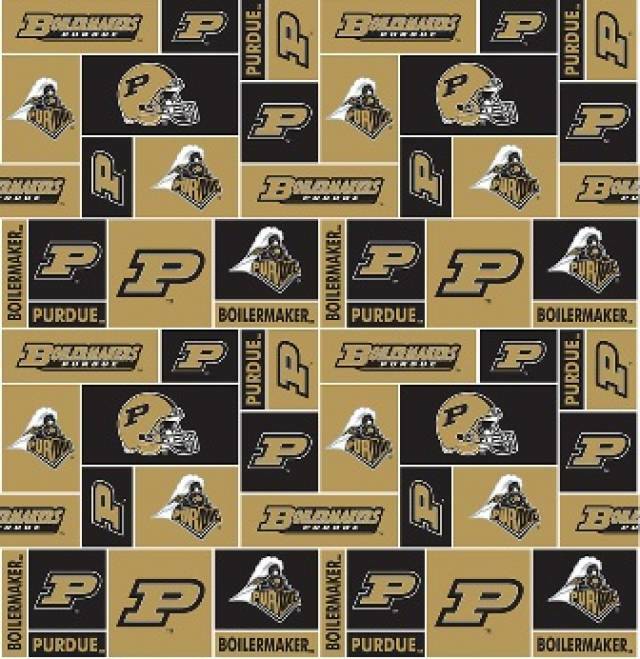 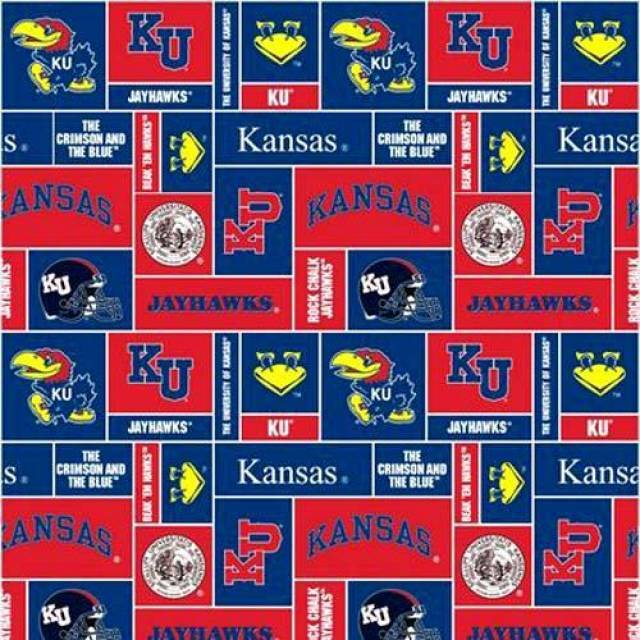 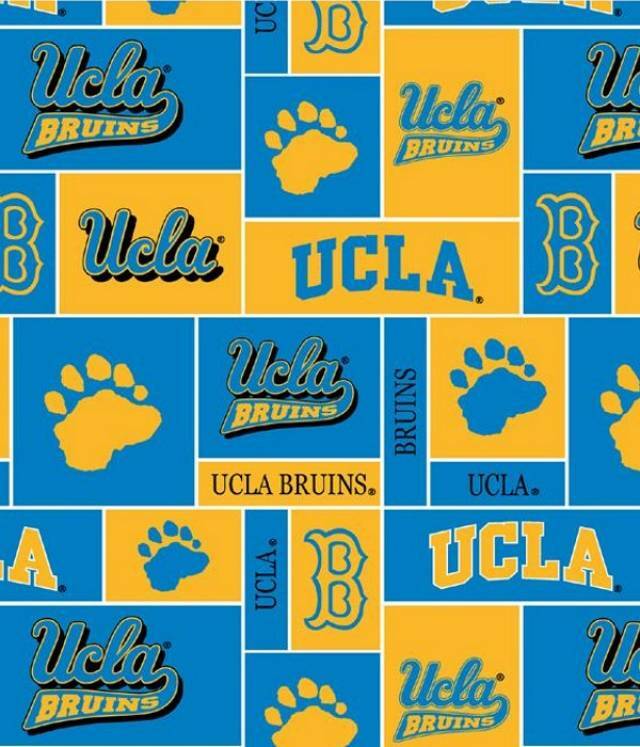 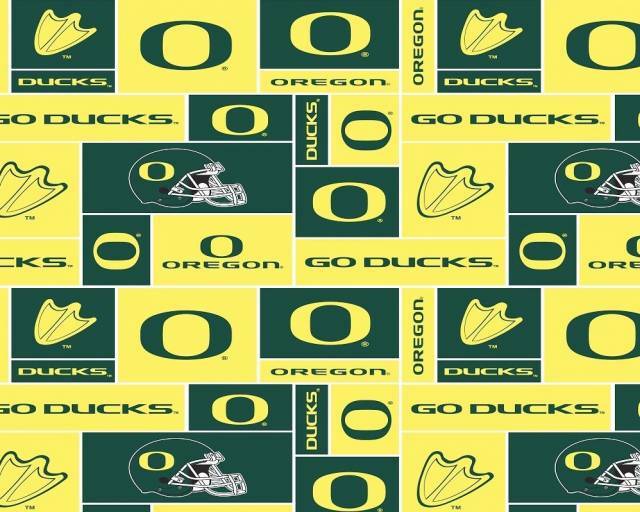 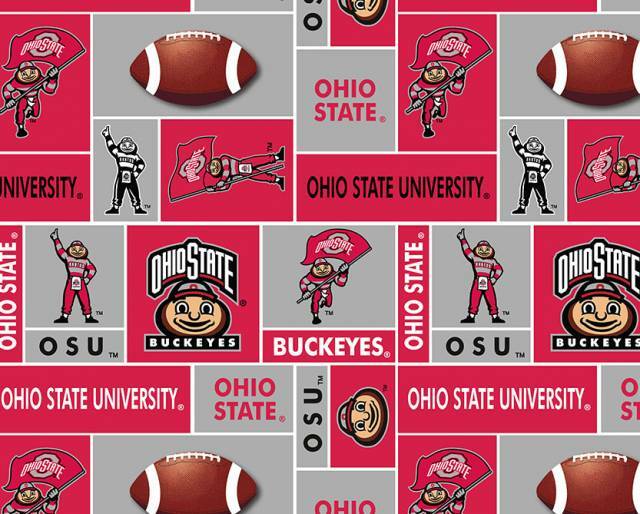 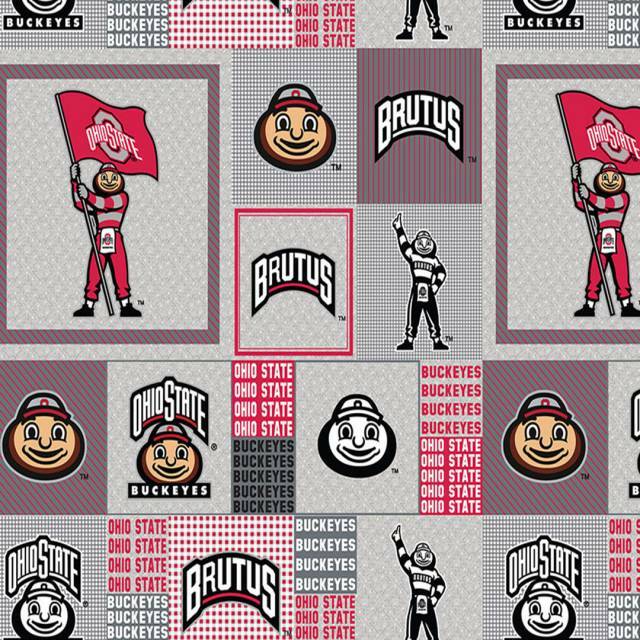 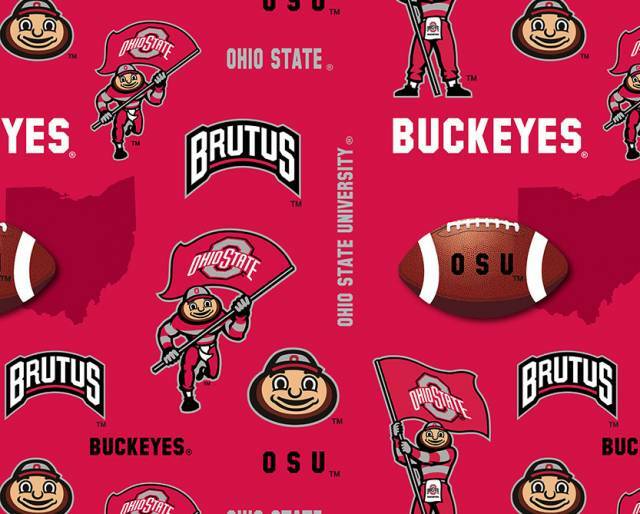 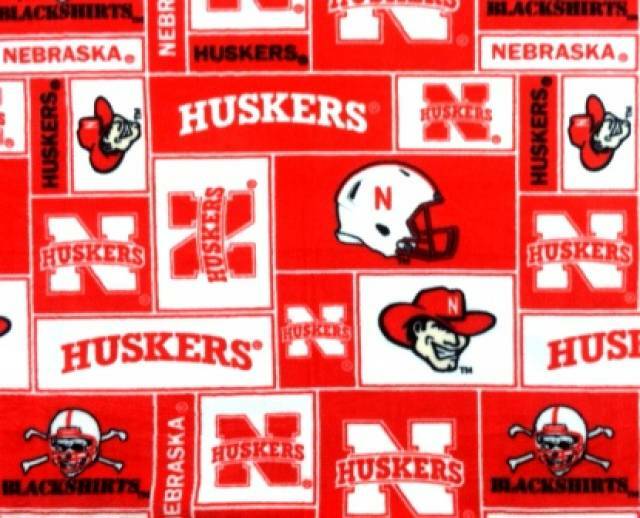 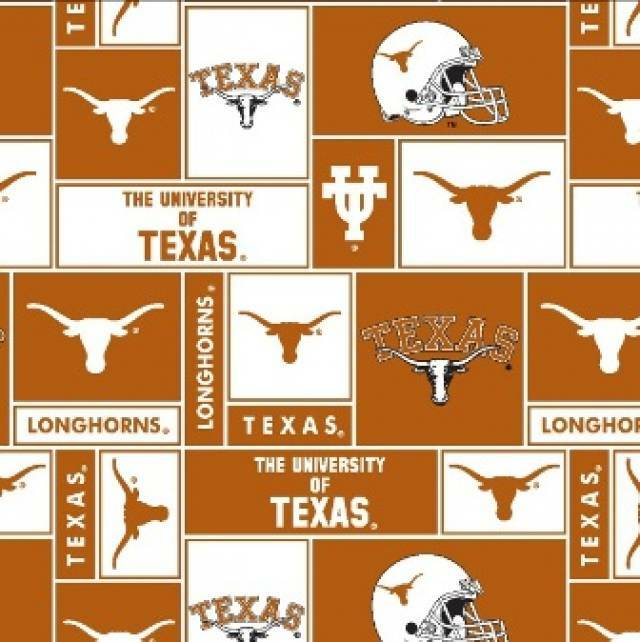 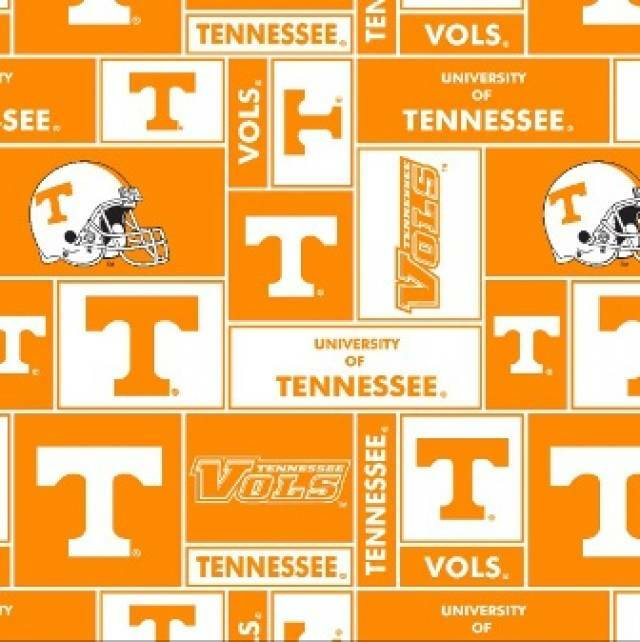 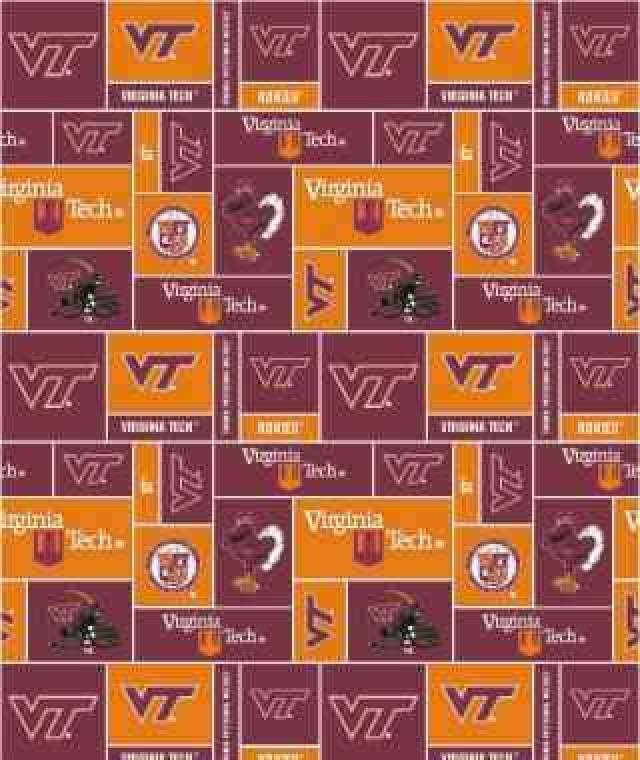 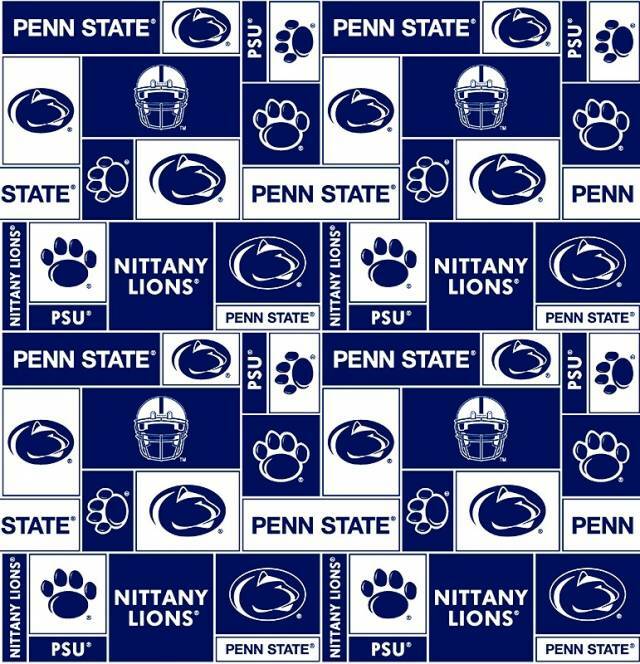 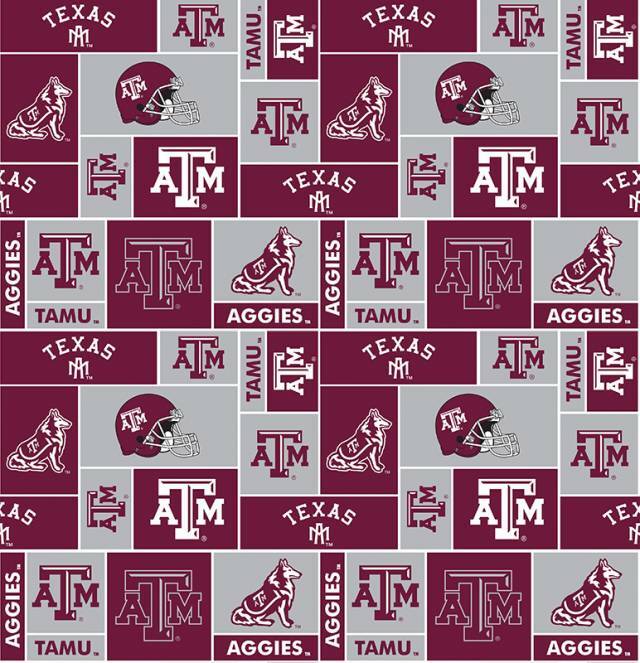 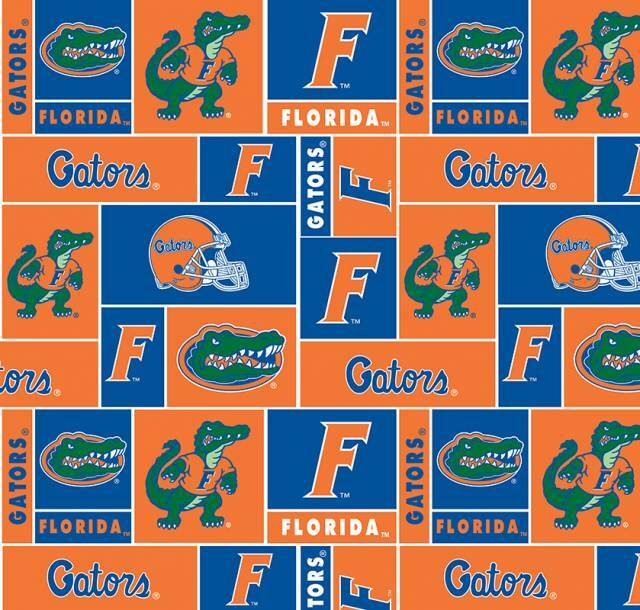 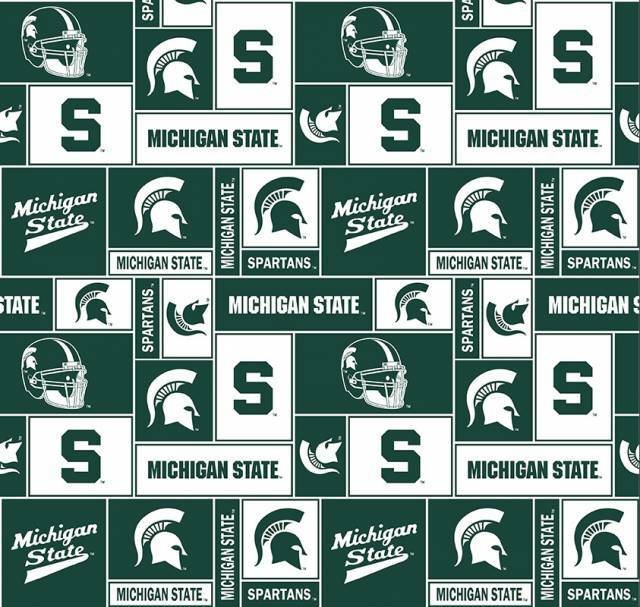 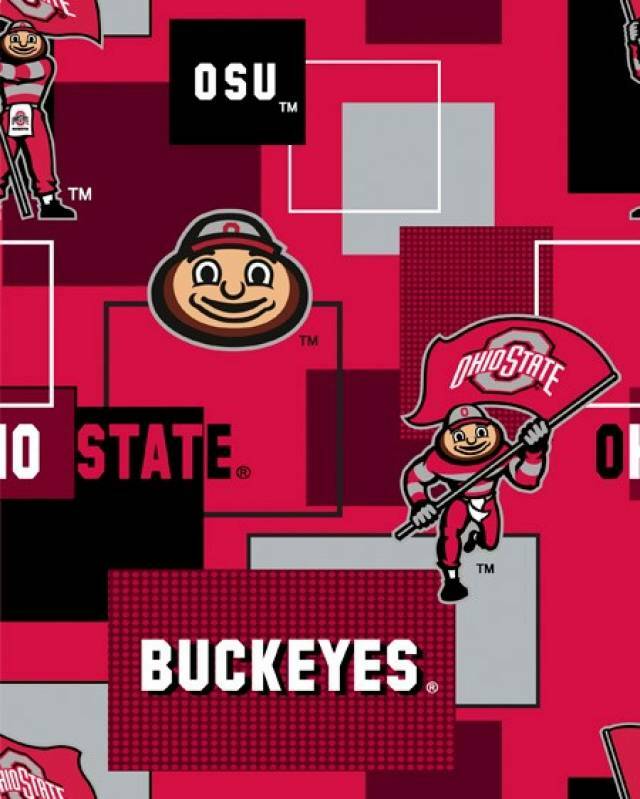 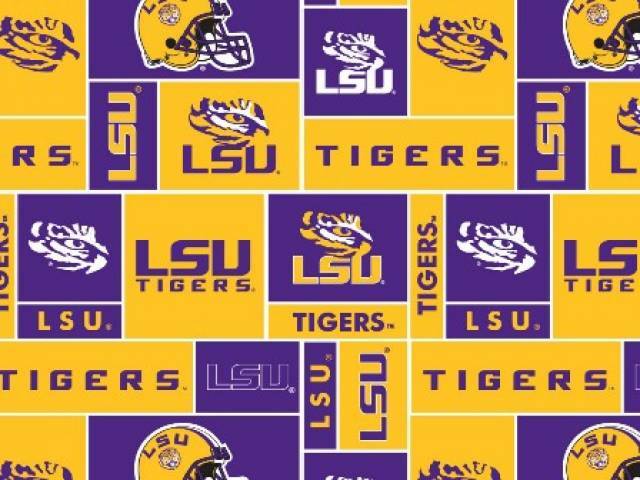 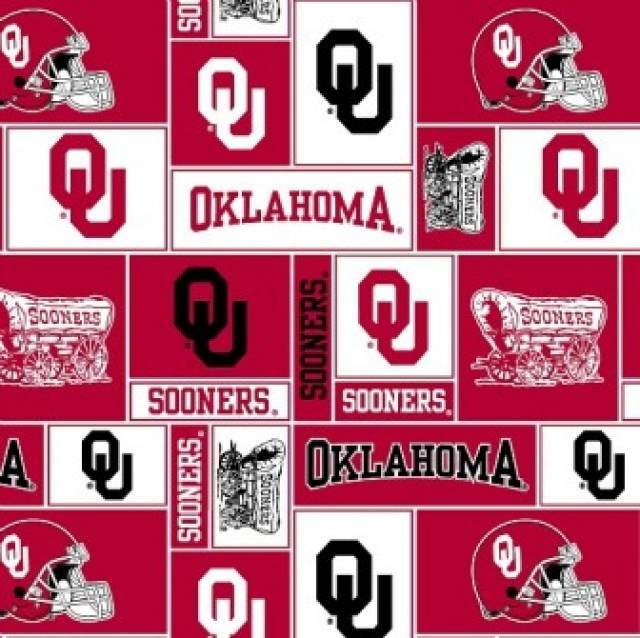 Cheer on your favorite College teams with our large inventory of collegiate fleece fabric. 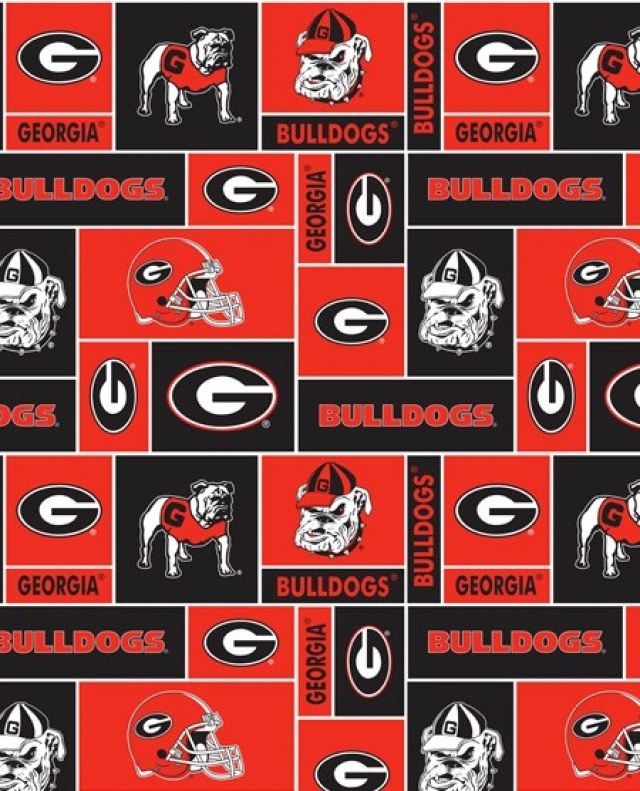 These cozy fleece fabrics are in stock and ready to be shipped. 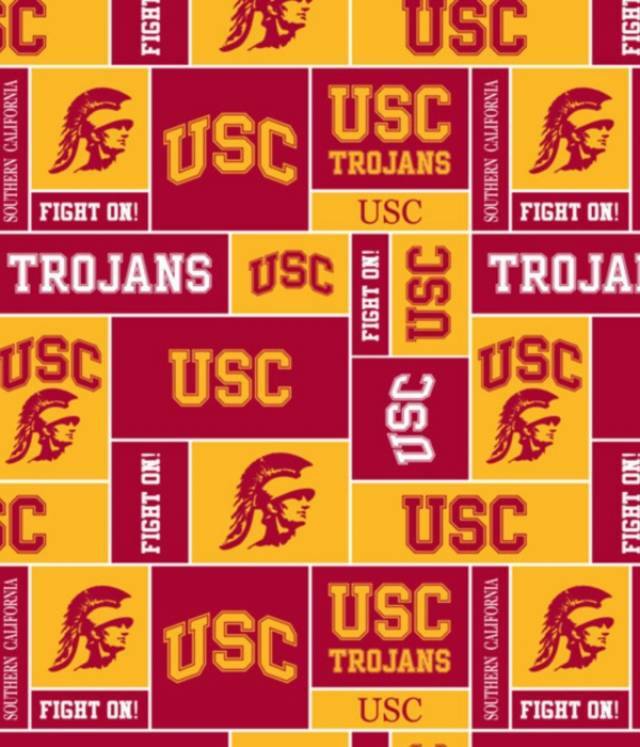 They are perfect for making throws, scarves, pillows, and yes they are perfect for making the all famous No Sew Fleece Blankets.